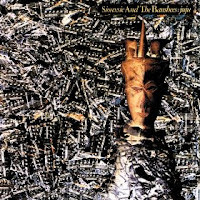 This week's featured album is Juju - the 1981 album from Siouxsie & The Banshees. Please enjoy, and feel free to leave me your thoughts on this record. Thanks for watching!